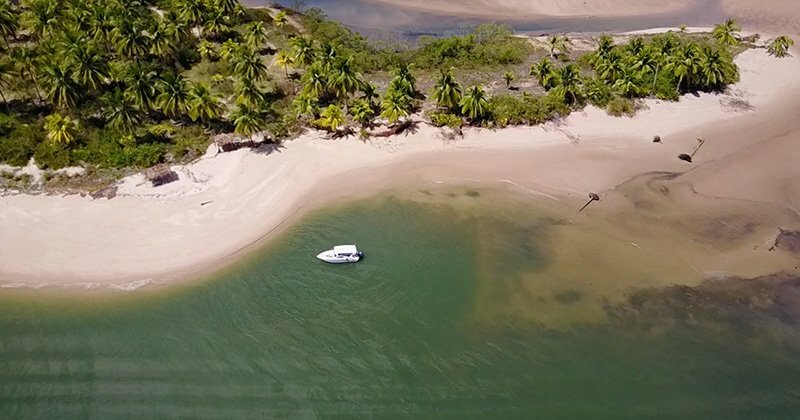 OUT TO THE SEA, HTL Tubarão is the perfect choice to enjoy your holiday. 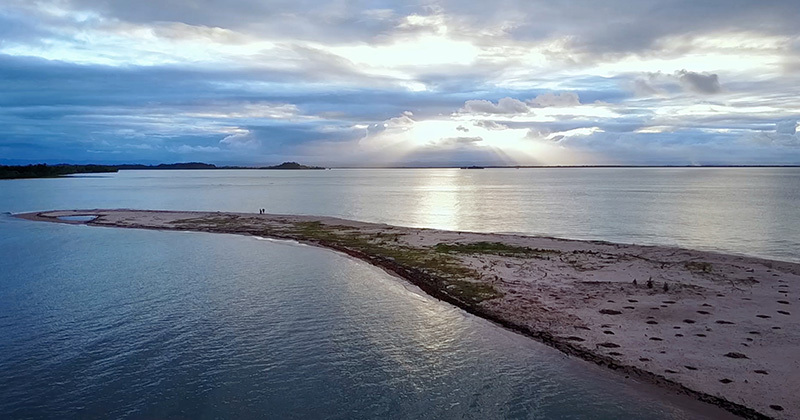 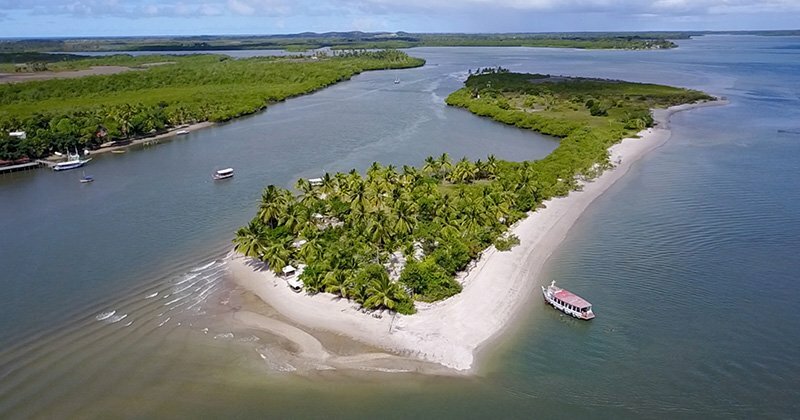 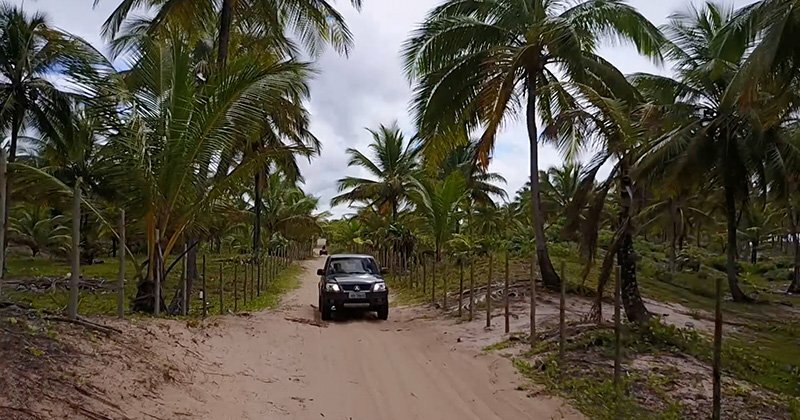 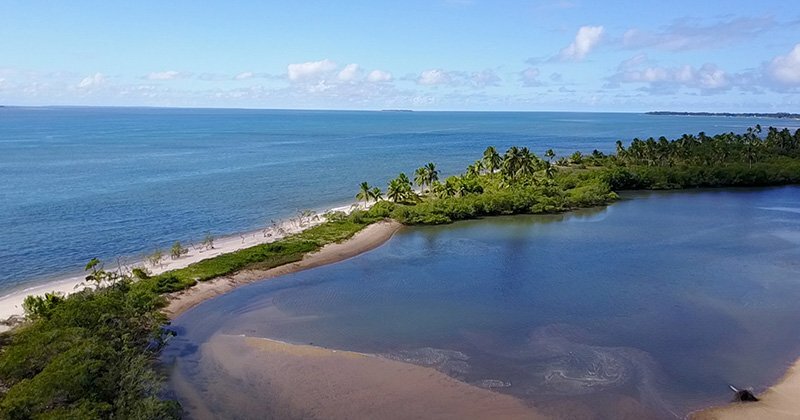 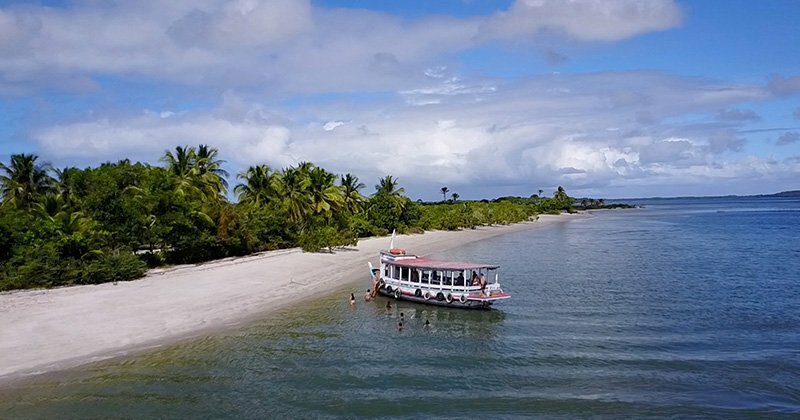 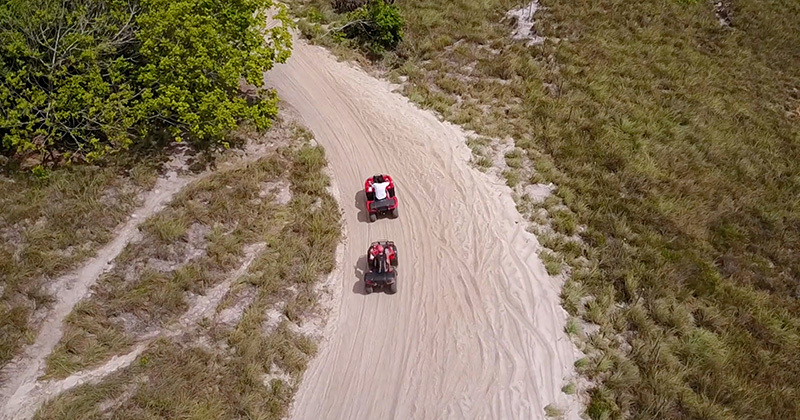 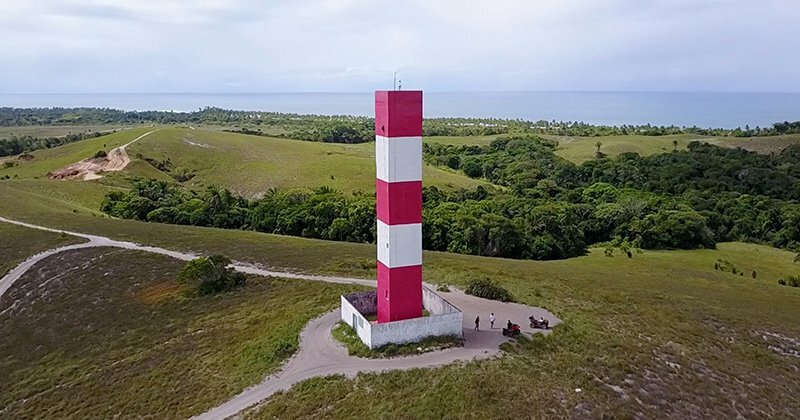 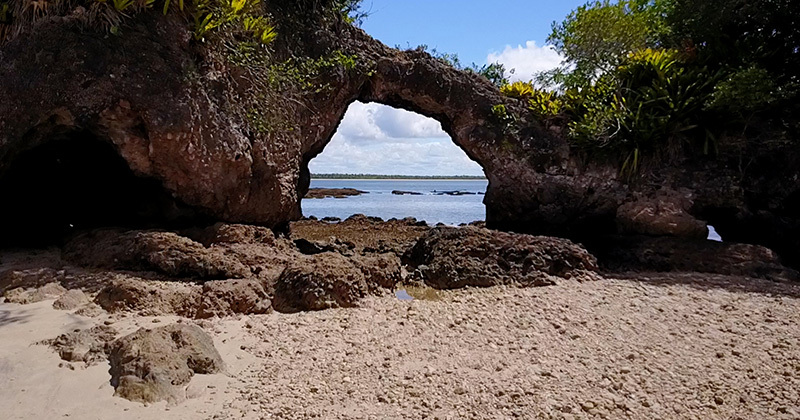 HTL Tubarão has the most privileged location of the village of Barra Grande in Marau Peninsula, Bahia. 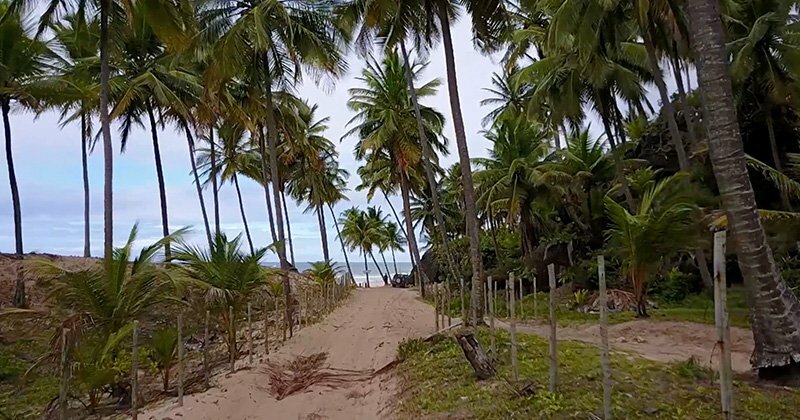 Located in Atracadouro beach, just 1 block from the commercial and gastronomic center and with quick and easy access by land and by sea. 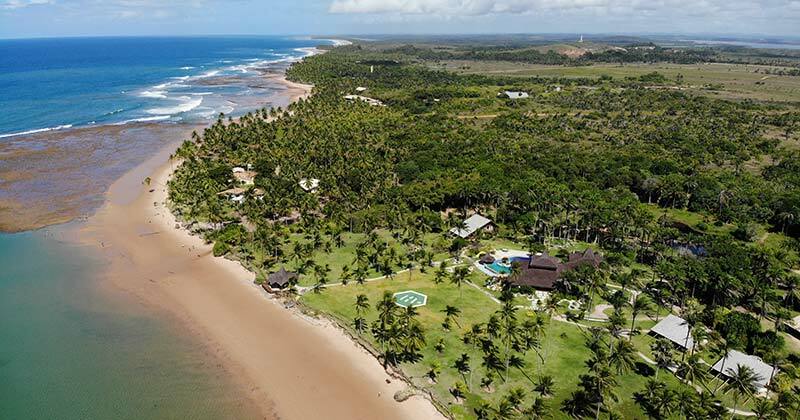 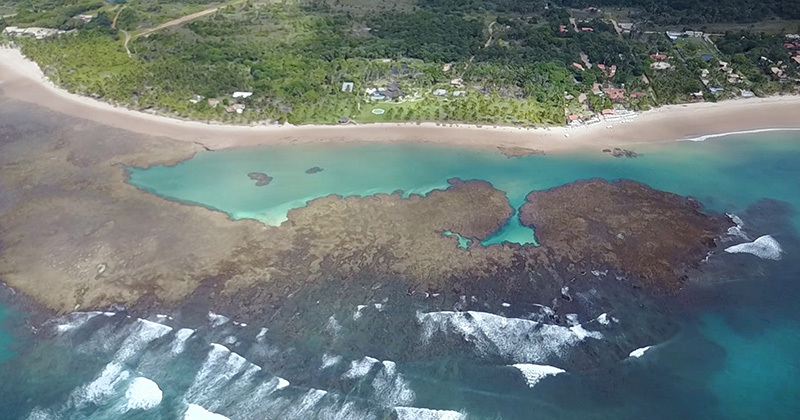 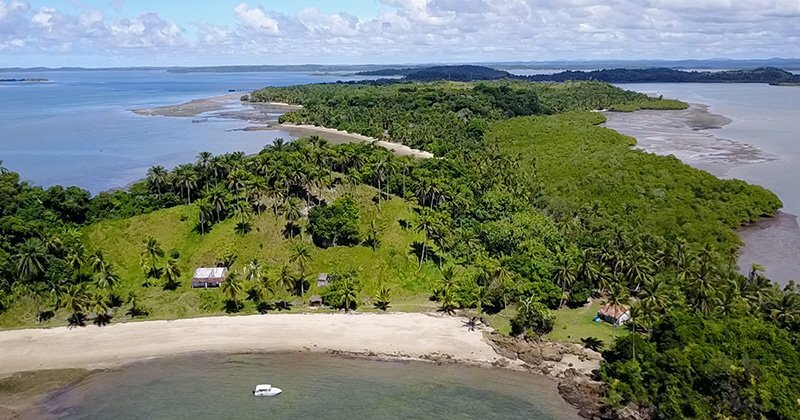 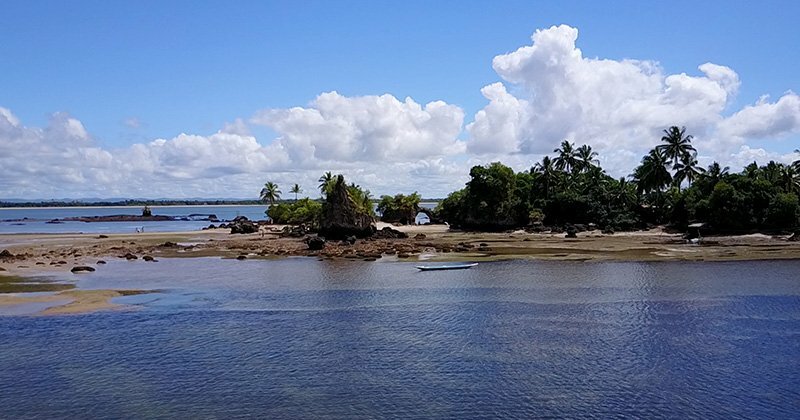 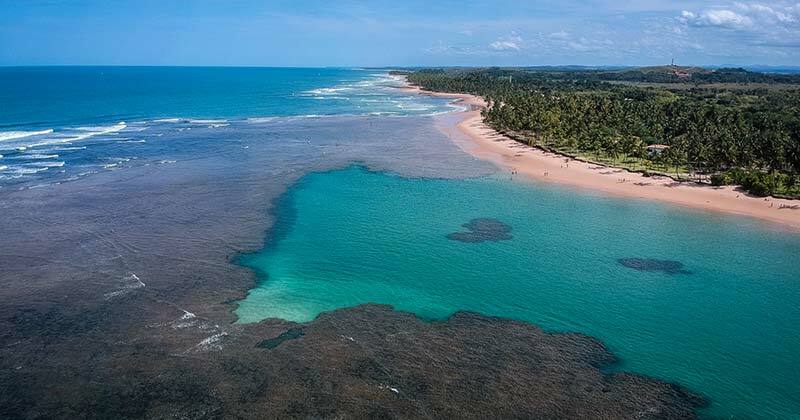 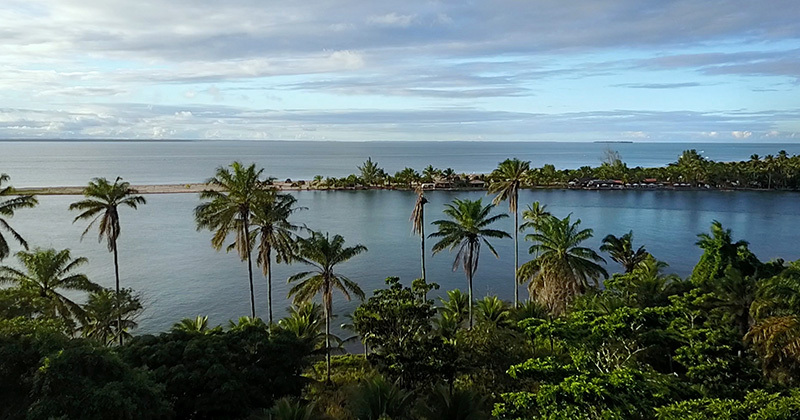 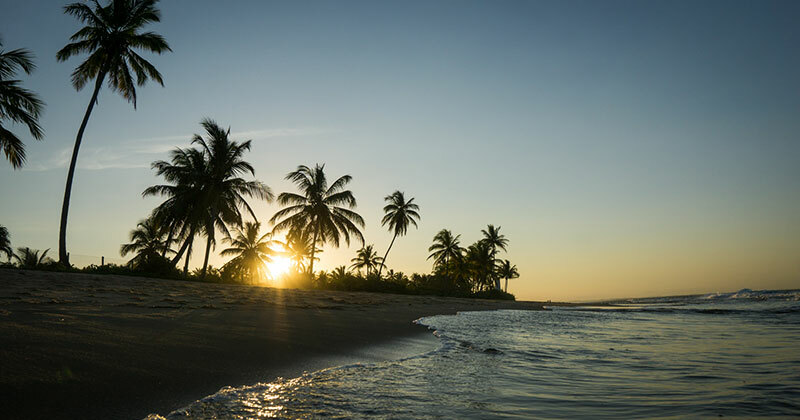 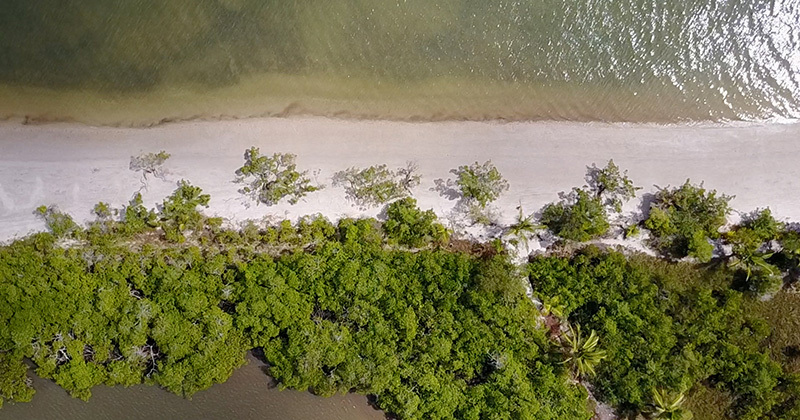 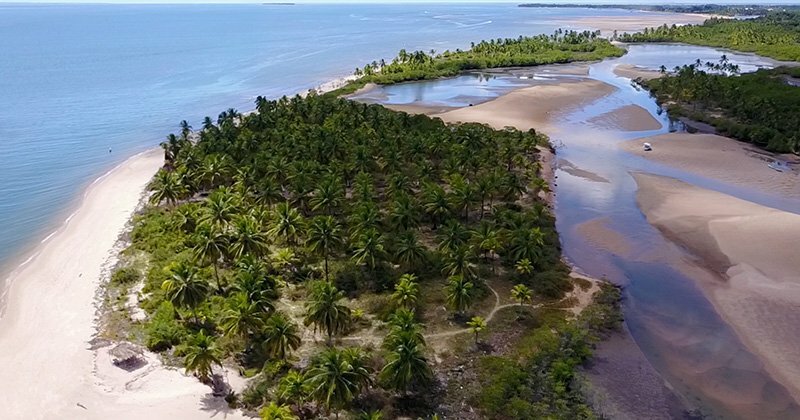 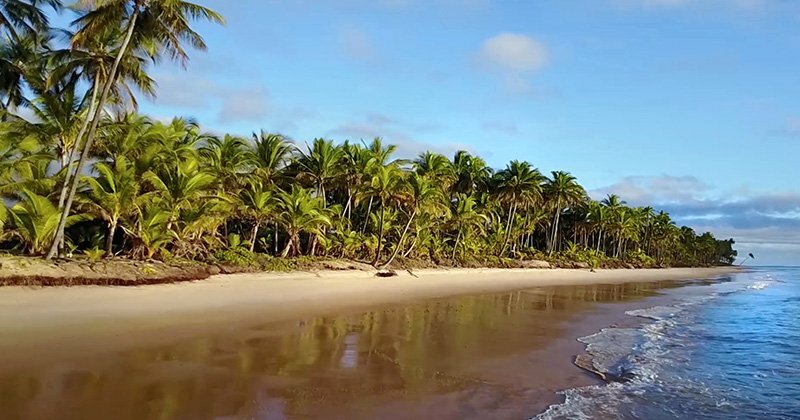 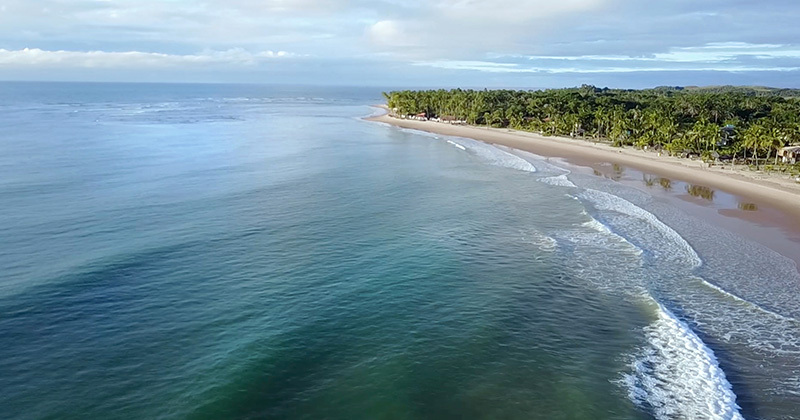 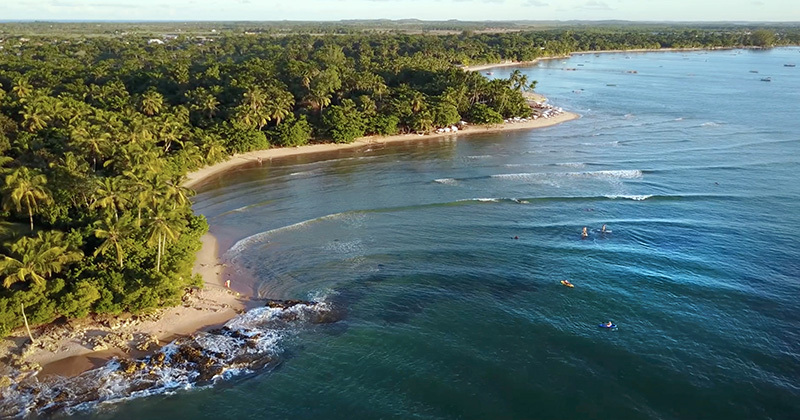 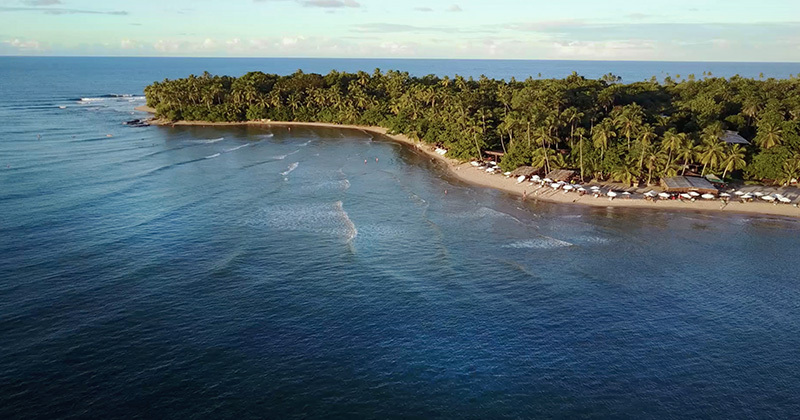 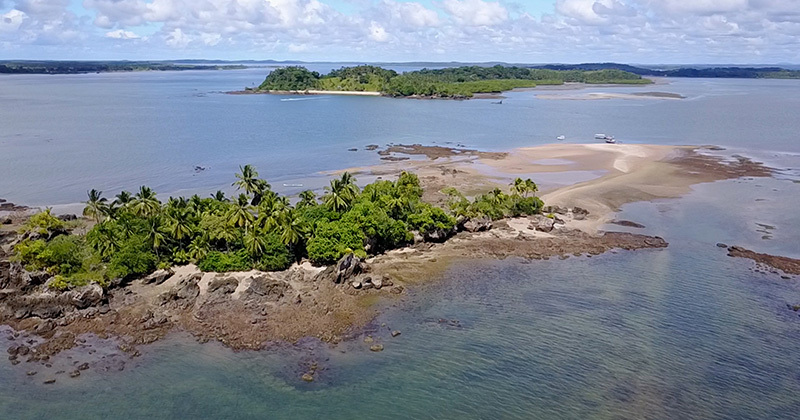 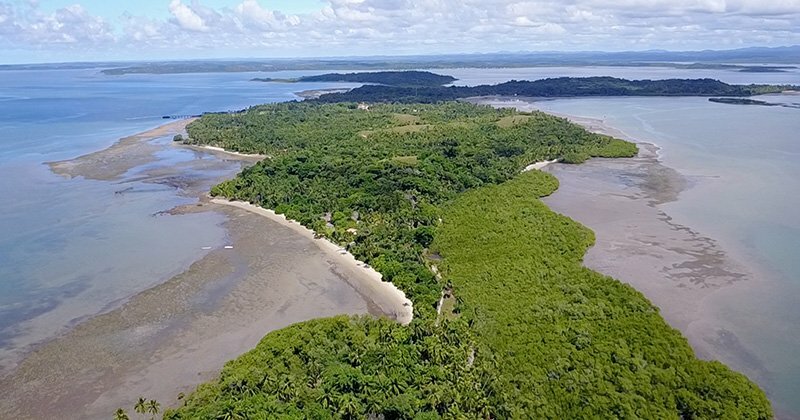 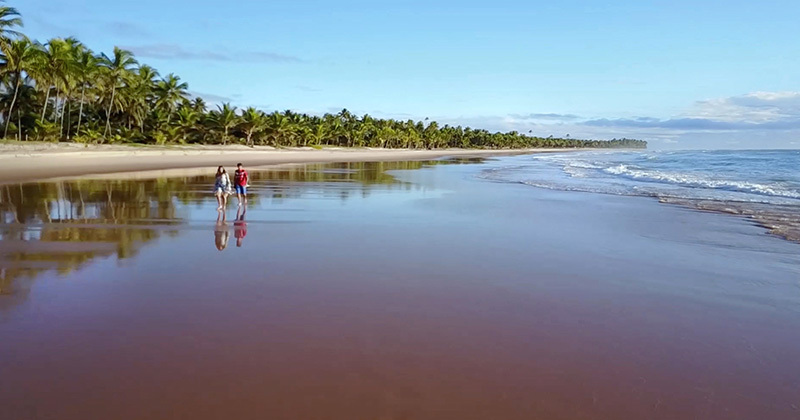 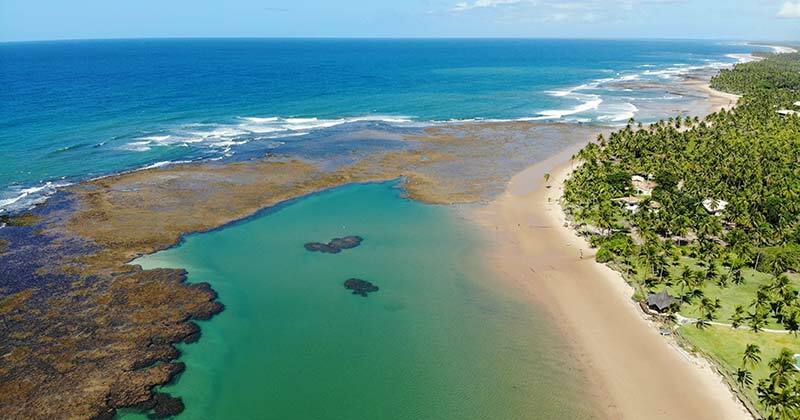 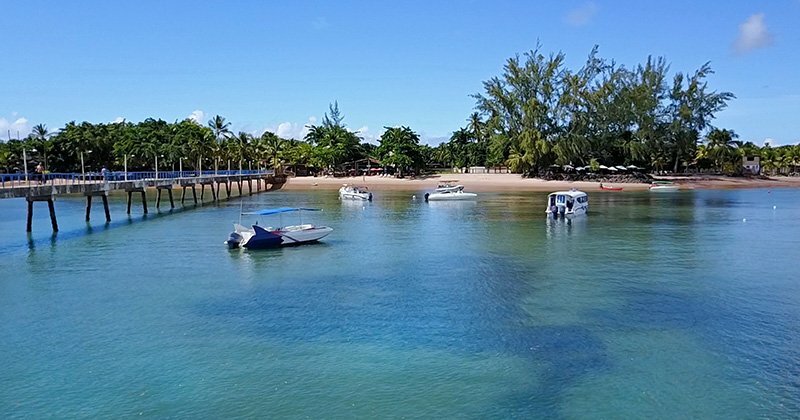 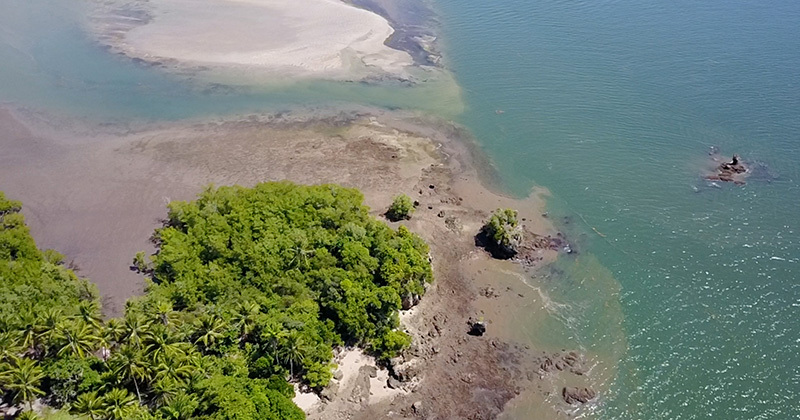 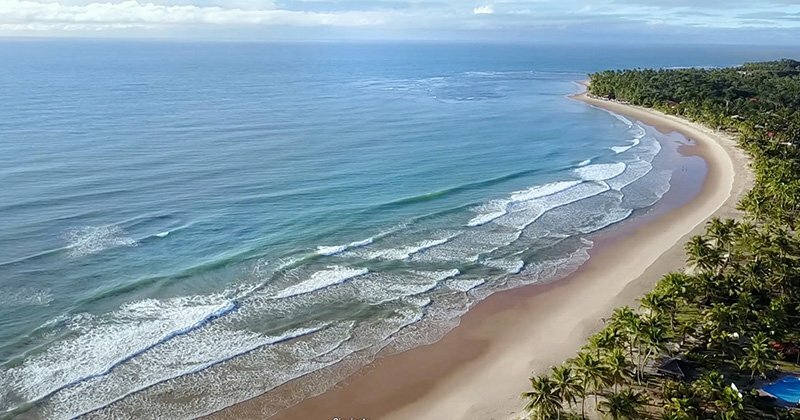 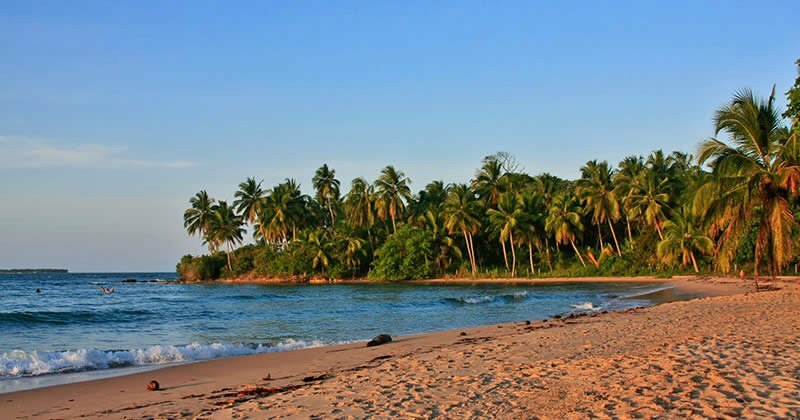 Its natural environment with vast and lush greenery, quiet beaches with crystal clear water and an average annual temperature of 25 degrees transforms HTL Tubarão in a heavenly experience. 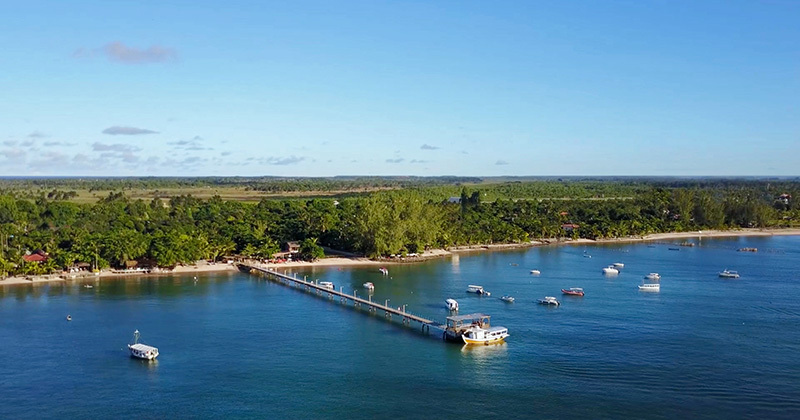 Enjoy the small bars on the beach, walk around the mall, and cherish our green areas and proximity to Taipu de Fora, one of the most attractive natural sights in the region.